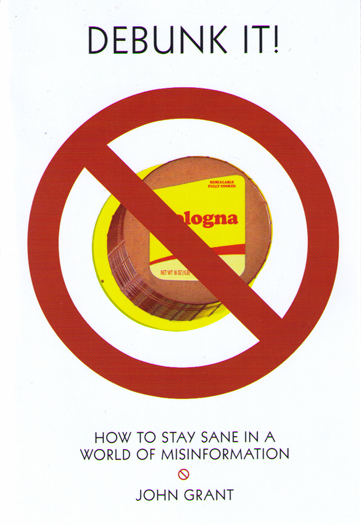 John Grant is author of some seventy books, of which about twenty-five are fiction, including novels like The World, The Hundredfold Problem, The Far-Enough Window and most recently A Comprehensive Encyclopedia of Film Noir - The Essential Reference Guide. to the official website of the award-winning writer and editor, born in Aberdeen, Scotland, but now resident in New Jersey, USA. 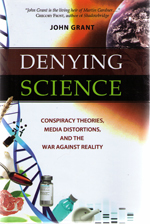 John Grant is author of some seventy books, of which about twenty-five are fiction, including novels like The World, The Hundredfold Problem, The Far-Enough Window and most recently (2008) The Dragons of Manhattan and Leaving Fortusa. His “book-length fiction” Dragonhenge, illustrated by Bob Eggleton, was shortlisted for a Hugo Award in 2003; its successor was The Stardragons. 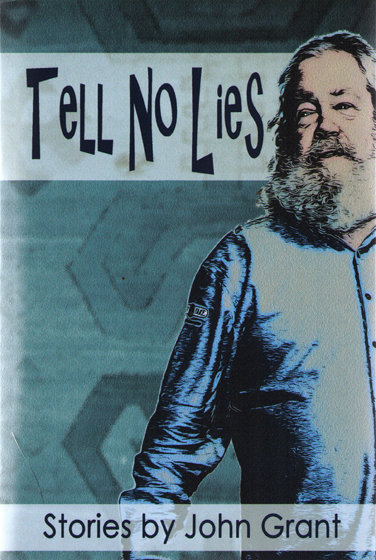 His first story collection, Take No Prisoners, appeared in 2004. His anthology New Writings in the Fantastic was shortlisted for a British Fantasy Award. His novellas The City in These Pages and The Lonely Hunter have recently appeared from PS Publishing. 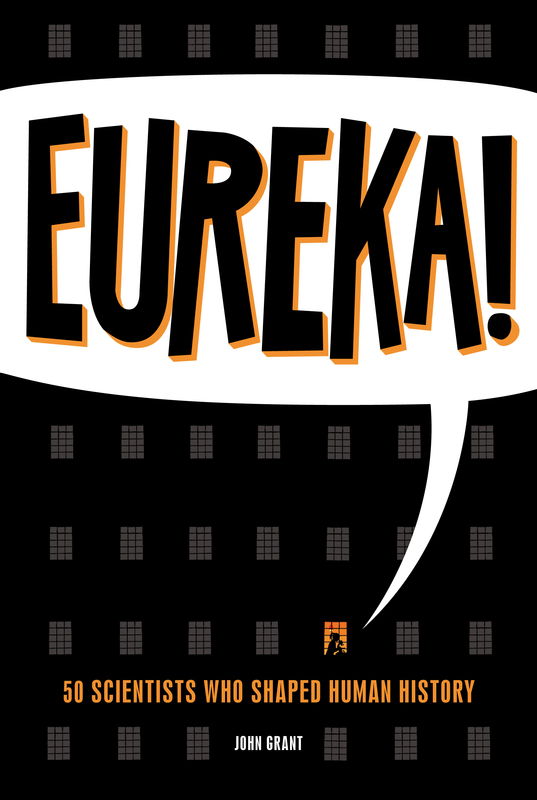 In nonfiction, he coedited with John Clute The Encyclopedia of Fantasy and wrote in their entirety all three editions of The Encyclopedia of Walt Disney’s Animated Characters; both encyclopedias are standard reference works in their field. 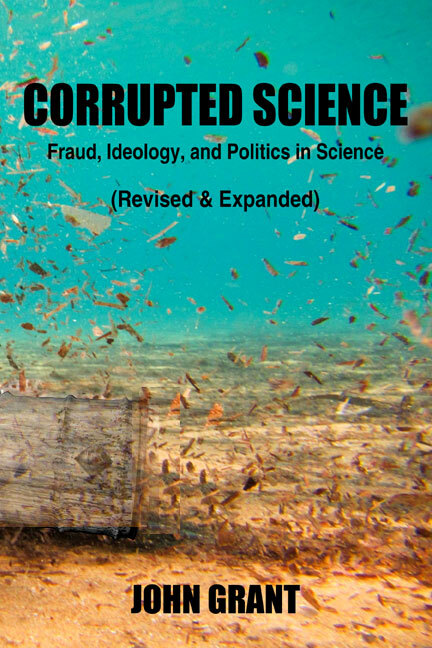 Among recent nonfictions have been Discarded Science, Corrupted Science, Bogus Science and Denying Science. A Comprehensive Encyclopedia of Film Noir: The Essential Reference Guide was published in the fall of 2013 (see Hot Off The Press to the right). 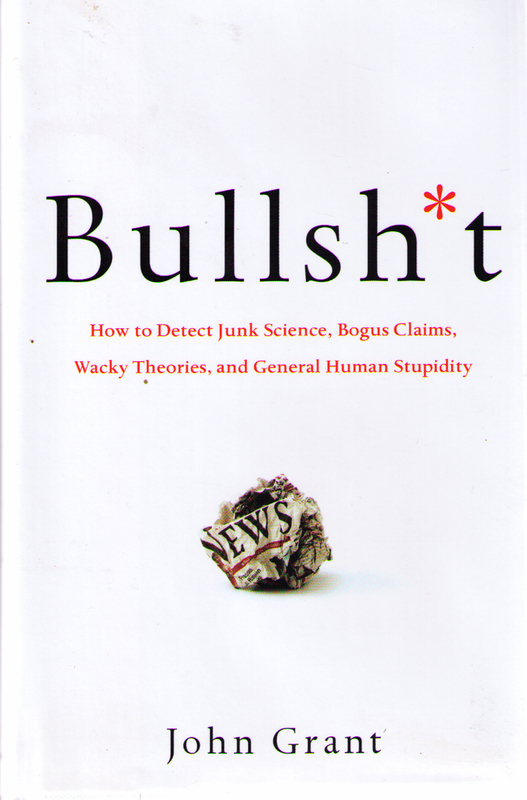 A new short story collection, Tell No Lies, came out at the end of 2014, and DeBunk It!, a guide to critical thinking for young adults, appeared in February 2015. He's currently working on a book about femmes fatales, a biographical study of scientists whose breakthroughs have shaped our world, and “a cute illustrated rhyming book for kids about a velociraptor”. 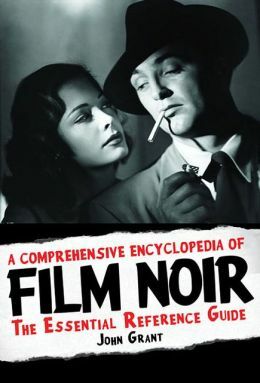 After the release of A Comprehensive Encyclopedia of Film Noir: The Essential Reference Guide John created the website Noirish, which acts as an "annex" to the encyclopedia, containing longer, chattier and less formal notes on movies that, although possessing some noir connection, for one reason or another didn't make it into the printed book. Go check it out and mount your own stakeout to receive email updates to the site. As John Grant he has received two Hugo Awards, the World Fantasy Award, the Locus Award, and a number of other international literary awards. Under his real name, Paul Barnett, he has written a few books (like the space operas Strider’s Galaxy and Strider’s Universe) and for a number of years ran the world-famous fantasy-artbook imprint Paper Tiger, for this work earning a Chesley Award and a nomination for the World Fantasy Award. See Sharp Press at info@seesharppress.com . This site & its contents are © 2016 Paul Barnett. All Rights Reserved. 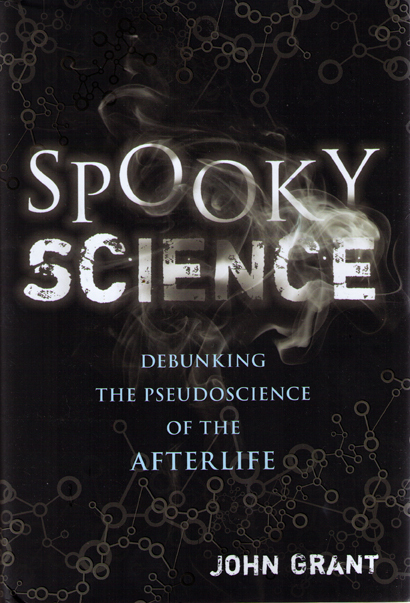 Ebooks are now available for some of John's titles.